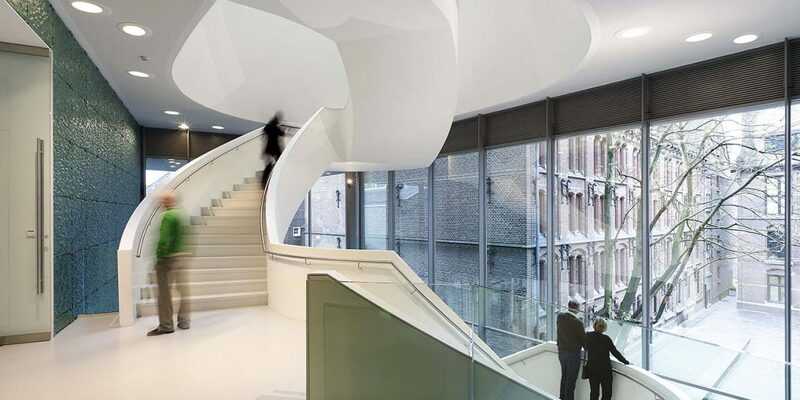 Today, in 2019 it is time to choose a name that better fits the museums profile: Design Museum Den Bosch. So our audience knows what to expect. And to emphasize that design is the core of the museum. And more. Design Museum Den Bosch looks beyond design. We show the influence of design on our daily lives, tell the stories behind it. We highlight the cultural meaning of design in the past, the present and the future. We show design always has an origin and leads to new developments. Like the exhibition about radical Italian design between 1960 and 1980. And California: Designing Freedom, which proves that fifty years of Californian design (still) impacts us today.